Since we are slowly developing a habit of having cheese titles, this Europe reference seemed appropriate to me, because that’s pretty much how we all feel at this moment. 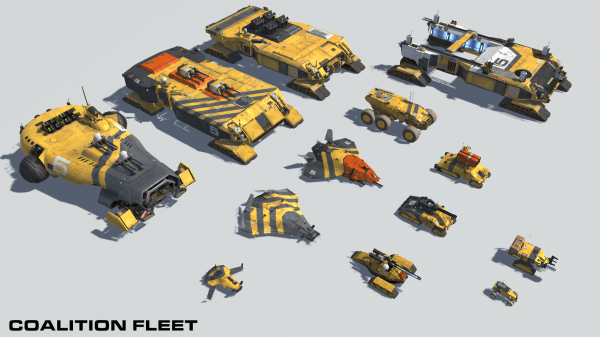 In 24 hours after this article goes live, Homeworld: Deserts of Kharak is going live as well. 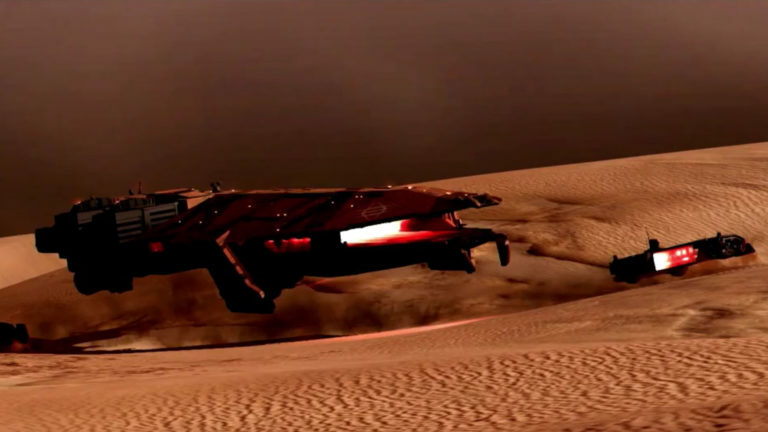 The pre-load is already available, so if you haven’t purchased your copy yet you can get one here, or you can join our Fists of Heaven: Deserts of Kharak contest and win a free copy! Hurry up there’s only two days left. It is now evident that the good people from Gearbox get their kicks out of teasing the loyal fan-base. We can’t complain, although we have felt genuinely thirsty after watching this awesome Multiplayer Sneak Peek that they’ve published less then 24 hours ago. Feeling eager to start your very own expedition? We do to. And the only thing that is keeping us occupied in the meantime is the great promo material coming from Black Bird Interactive. 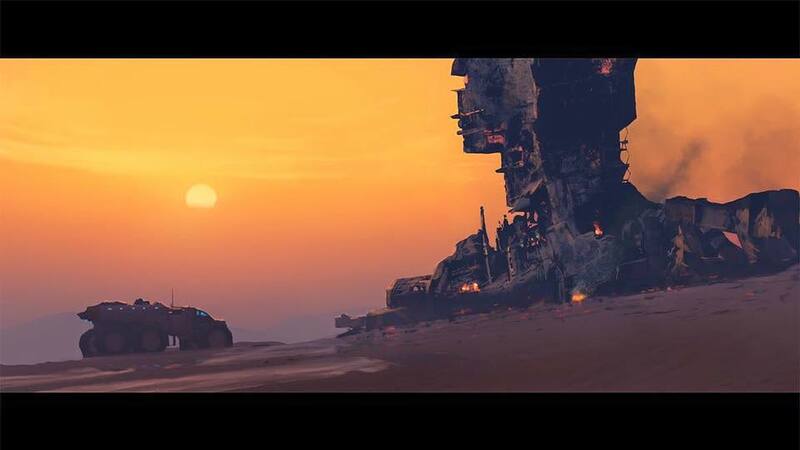 The latest addition to our Homeworld gallery is coming from the BBI’s cinematic artist Noah Stacey. You might have spotted him in the Homeworld DOK: Dev Diary. If you’ve missed the Dev Diary however, you can watch it here. The other very awesome addition to this ever growing hype is coming in a form of a very thorough read written by the HW lead designer himself, Rory McGuire. In his article, which he announced as only the first one in a series, Rory is sharing some insights about how they’ve designed the units and how they expect them to play. This is certainly a valuable piece of info that you should read before the game goes live, since it will help you significantly with your strategy. He is also encouraging all players to follow up on the blog entries because the guys from BBI are planning on updating us regularly about the future development and important insights about the Great Desert. The next post should help players comprehend how to organize their Gaalsien fleets. In the meantime, here is how your standard Coalition Fleet will look like. You can read the full article here on Black Bird Interactive. And don’t forget, the DOK is going live at 1PM est time, or 6pm GMT. Catch you on the battlegrounds kids.